Because Erzulliestas only have time to hang out with powerful queens just like them. Right, ladies? 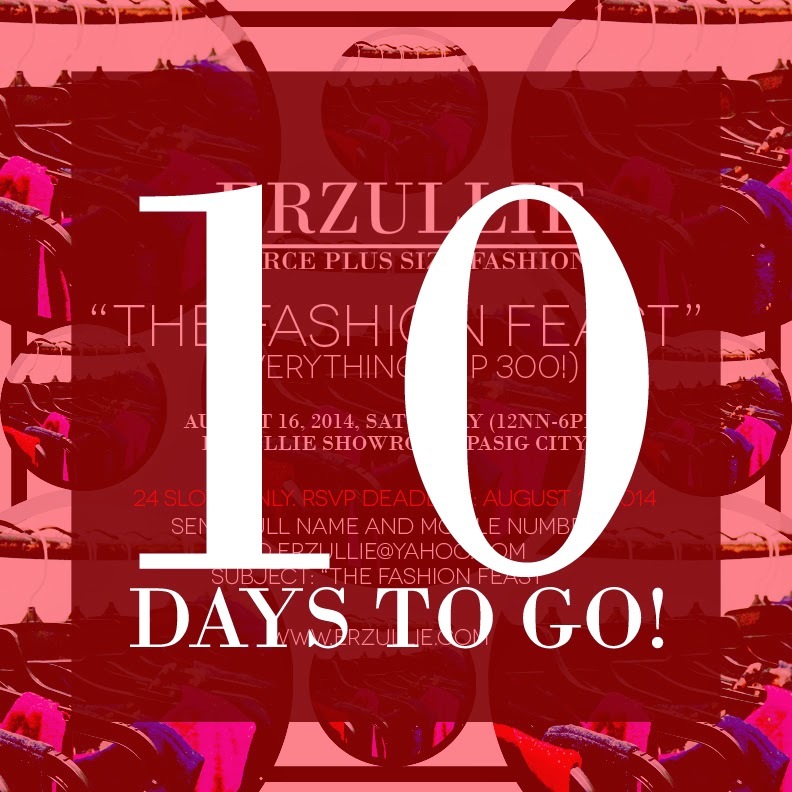 10 DAYS TO GO before Erzullie’s #THEFASHIONFEAST on August 16, 2014, Saturday; 12NN-6PM at the Erzullie Showroom, Manggahan, Pasig City! We would like to thank all of the 24 Erzulliestas that reserved their slots for the event. Check your email today (both inbox and spam) for another important update! Because nothing else is important, but what you are passionate about --- the reason that you still strive to live every day. Fight for it, Erzulliesta and keep your blinders on. Focus on what matters to you and work towards it. 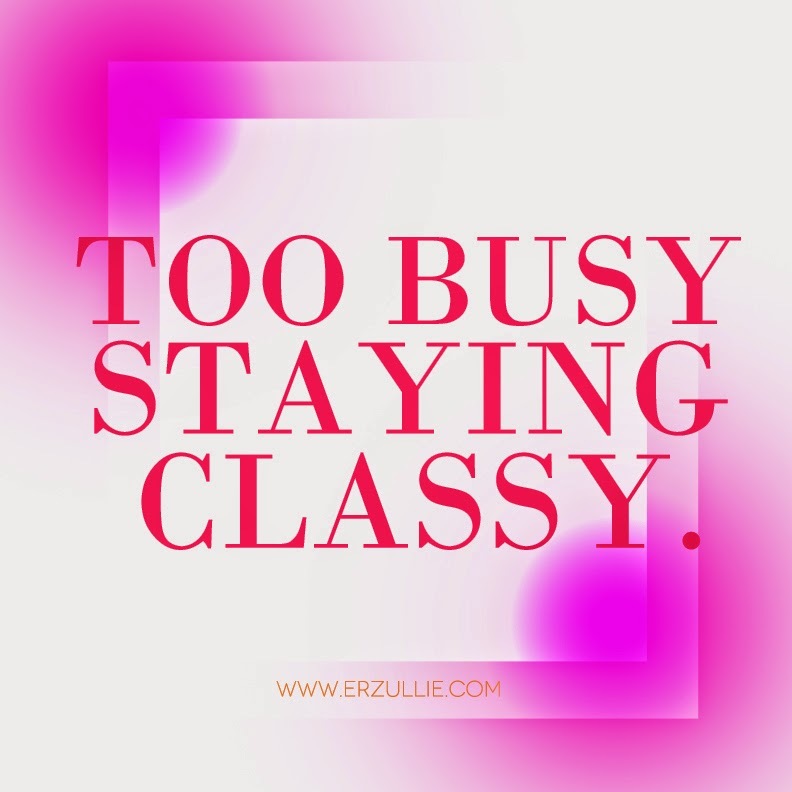 Anything else beyond that is none of your business or anyone else's.